I have developed custom cms in PHP based on different directory hirarcy. My sites are perfectly working on localhost but when I move my sites to live the headers stop working. Even server PHP version and localhost version are also same. This happened to nearly 3 4 hosting so far and I am having much stress. 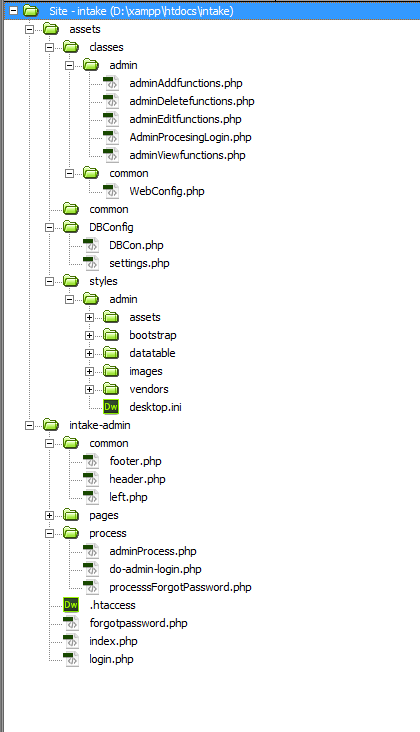 Here is my directory structure with code. Sittings.php Code: this is important file - i think error is in this file. line 23 refers to header function that is not working at all. Can anybody please help me through this. Browse other questions tagged php content-management-system php-include or ask your own question.